IMMEDIATE POSSESSION and PRICED TO SELL! 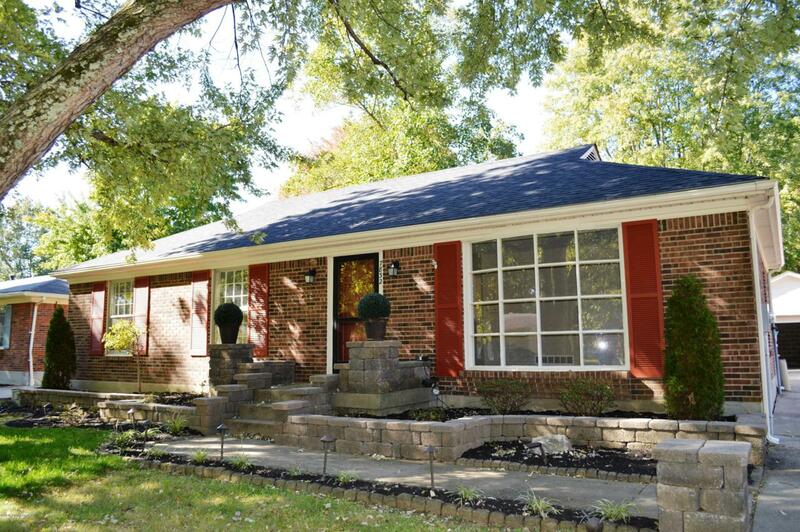 Beautifully updated 1576 square foot brick ranch. First floor has 3 bedrooms, 2 baths. 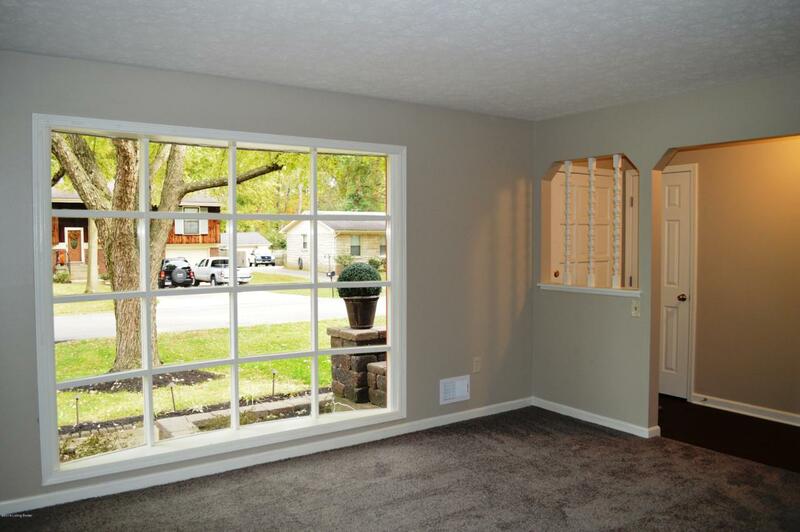 Large living room, separate dining room, and eat-in kitchen that opens to family room with fireplace. 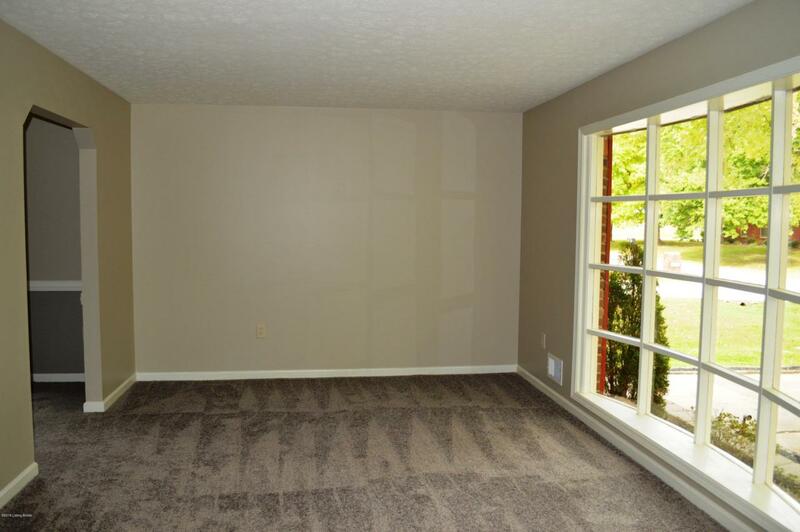 Off family room is a 12 x 20 covered screened-in porch. Unfinished basement. 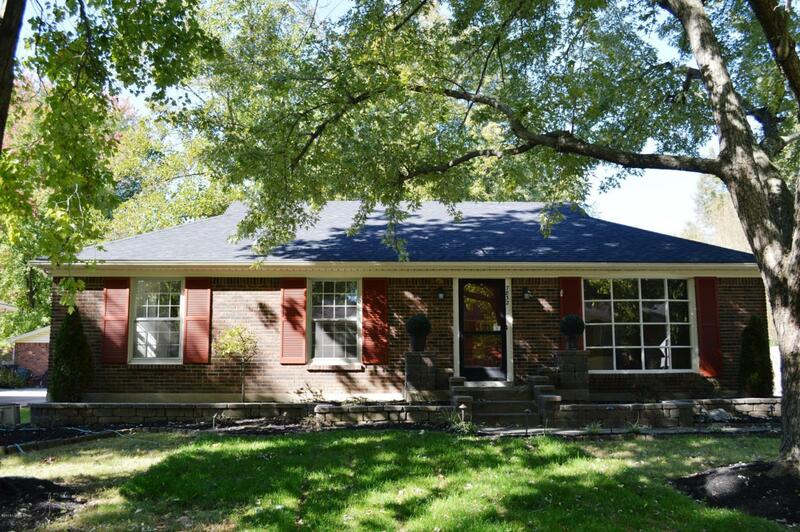 2 1/2 car detached garage with carport and fenced rear yard. Seller to provide a one-year 2-10 Home Warranty at $540/$100 deductible. Updates include: roof, Sept 2018; interior doors throughout, Oct 2018; carpet in living room, dining room, bedrooms and family rooms; floor in kitchen, Oct 2018; freshly painted interior, Oct. 2018; some new ceiling fans and light fixtures; landscaping, Sept 2018; wiring upgraded from 100 amp to 200 amp.